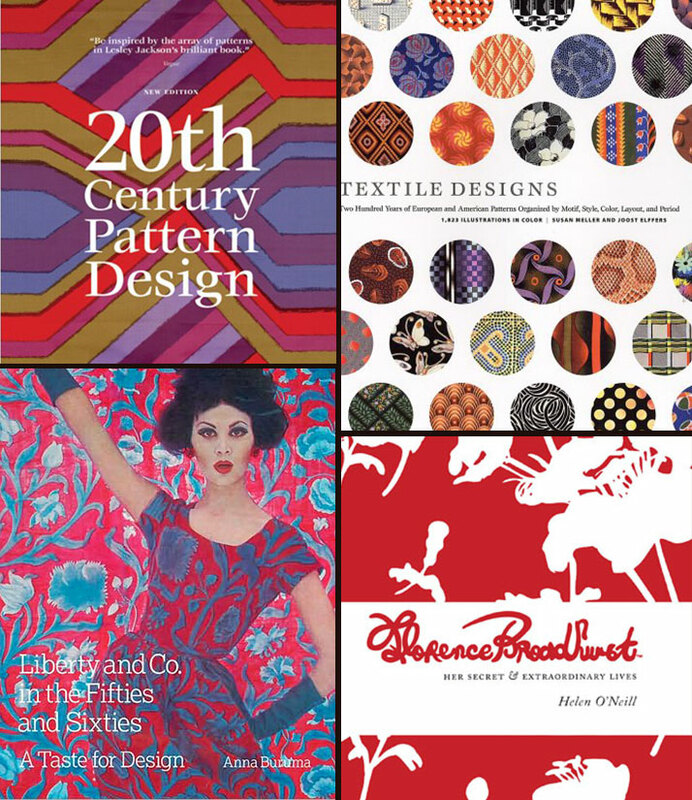 I often get emails regarding what are the necessary books to have on your shelf for textile design? This is a tough one. I will let you into a little secret. 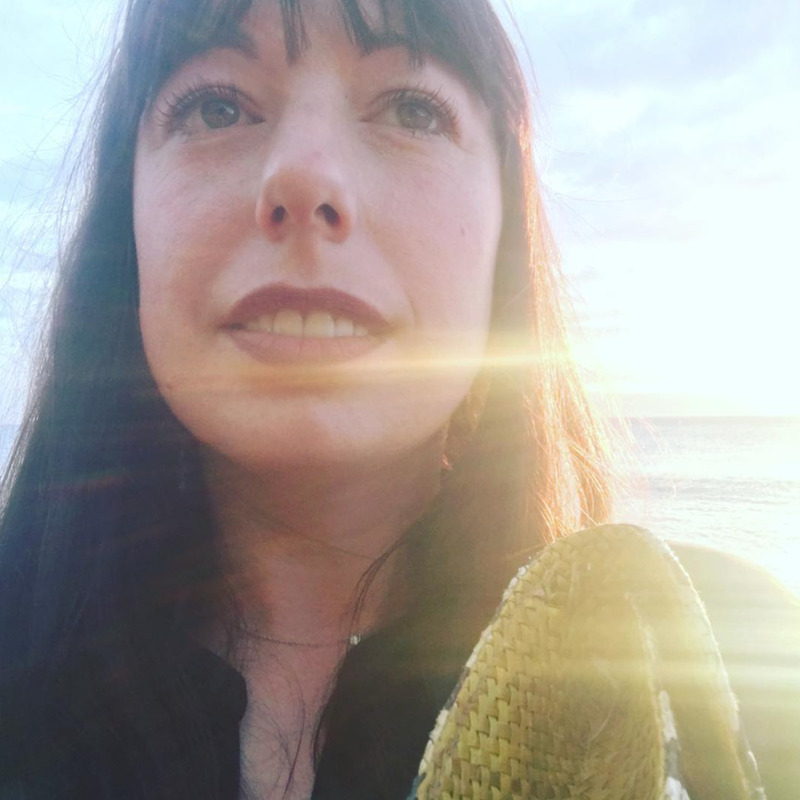 When I moved from London to Seattle I spent $7000 on shipping my books, oops! As a textile designer there are many great online sources but some books I go back to on a regular basis. These are my must haves! I am also always on the hunt for good used books to draw from, and when I go home to the UK you can guarantee half my luggage allowance is taken up with books from charity stores (thrift stores). Happy hunting!